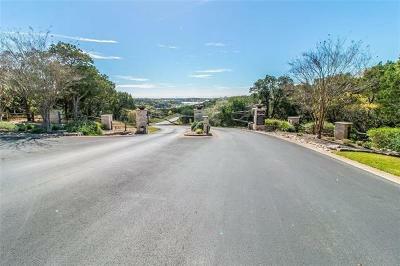 Angel Bay is a gated and waterfront luxury home community on the shores of Lake Travis. They have a wonderful setting with most home sites consisting of about an acre each. Home prices are over a million. 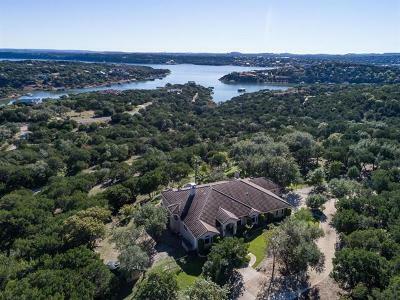 These are high quality custom luxury homes, with fantastic Lake Travis views or waterfront homes. Angel Bay is located off of Thurman Bend Road in Spicewood Texas. Homeowners also have the convenience of having their own boat slip at the HOA marina as well. Residents who commute regularly to/from work can expect at least a 20 minute drive into Lakeway, longer for Austin, Westlake Hills, Marble Falls, Dripping Springs, and Wimberley. Shopping can be fairly quick however into Bee Cave at the Hill Country Galleria shopping center. Homes for sale in Angel Bay typically run from $1,500,000 - $5,000,000.